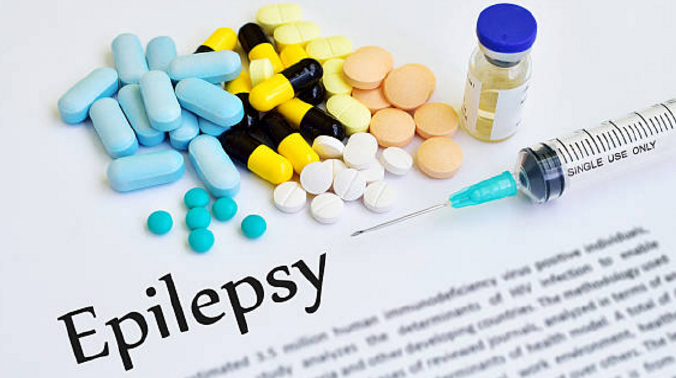 During treatment, patients are required to take antiepileptic drugs according to the rules set by the doctor and do not stop taking the drug without the doctor’s knowledge. While the therapy that is quite effective in dealing with seizures in children with children is the ketogenic diet (diet with high-fat content, low protein content, and carbohydrate free). Meanwhile, additional therapy to avoid the trigger of seizures can be done with aromatherapy, which makes patients feel relaxed and relieve stress.